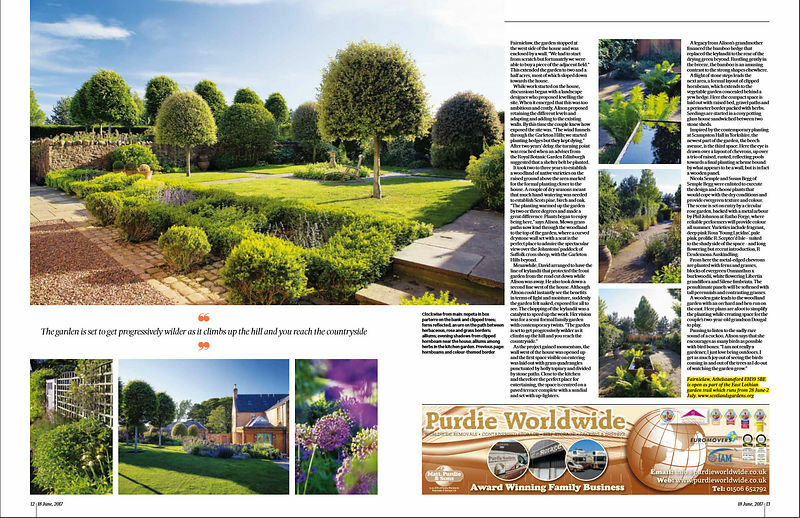 Yesterday's spread in Scotland on Sunday featuring the French-style garden of Fairnielaw. 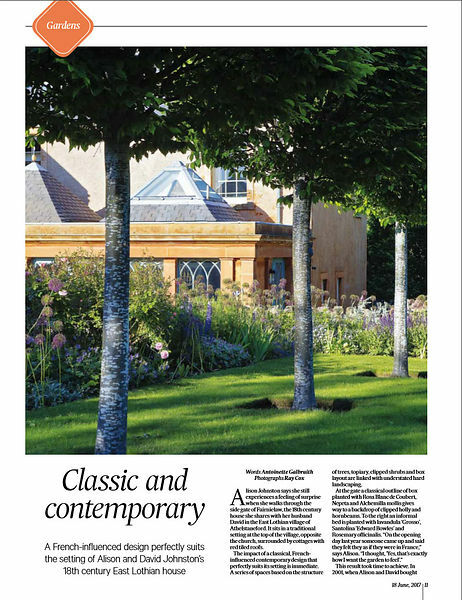 Opens for Scotland's Gardens 28 June - 2 July as part of the East Lothian Trail. Забронировал на А82.РФ Daewoo Lanos, машина ждала по прилету в аэропорту!